Whether your drink of choice is Jack, a Margarita, or the Tears of Your Enemies, we'll put it on this cup just for you. 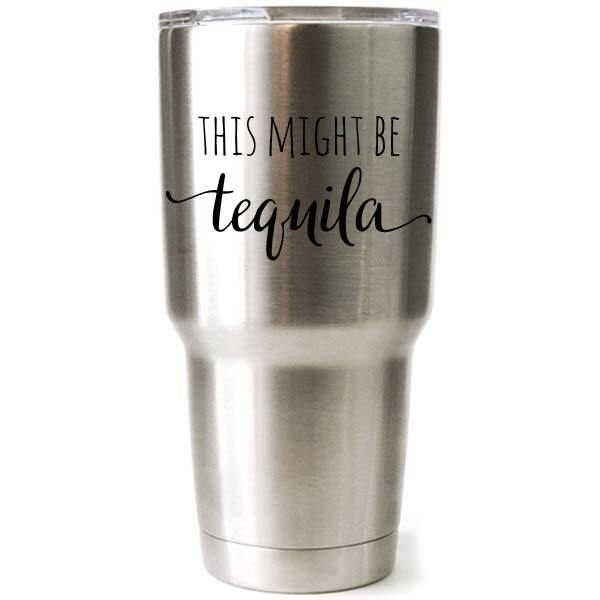 “This might be (your text here)” is permanently laser engraved on our drinkware. Choose from 20 oz Ozark Trail Tumbler, 20 oz Yeti Rambler Tumbler, 30 oz Ozark Trail Tumbler, 30 oz Yeti Rambler Tumbler, 10 oz stainless steel insulated wine glass, 20 oz stainless steel insulated beer mug, or 10 oz rocks glass. All come with lids. Please choose color. NOTE: Not all styles available in all colors. Please note limitations below. If you select a color that is not available below, we will hold on processing your order until we are able to get in touch. Add gift packaging and a gift note to your order. 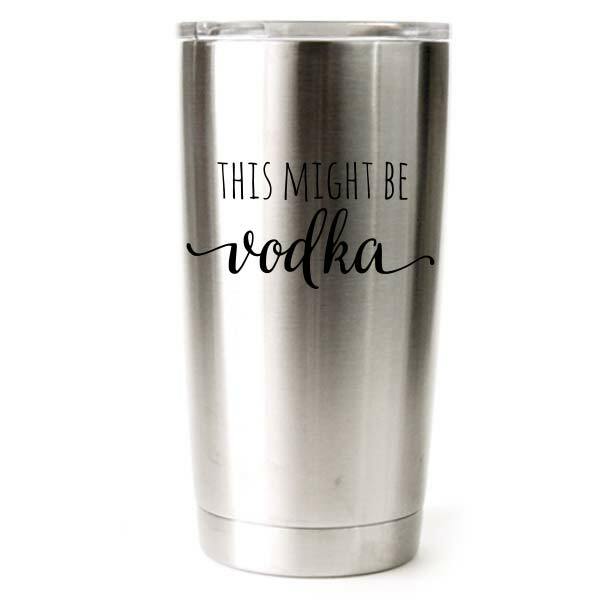 This durable tumbler is laser engraved with a permanent black mark that won’t wash or peel off. 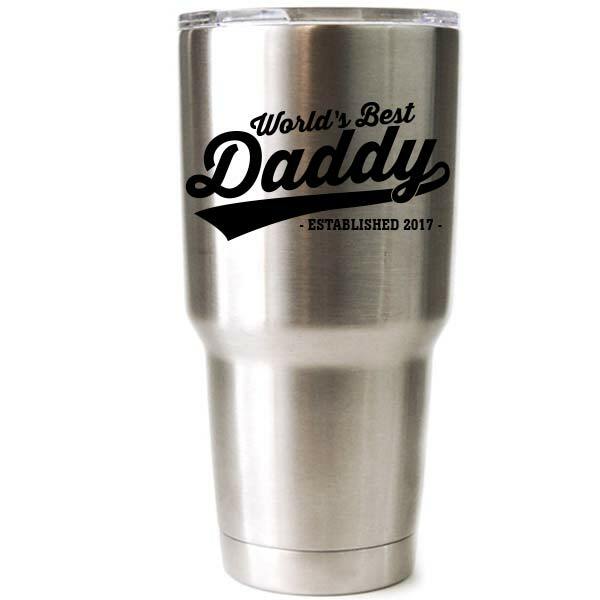 Our Ozark Trail tumbler is an economy version of an engraved Yeti Rambler and performs just as well as the Yeti and Rtic tumblers in independent cold and heat retention tests.